Schnittka, C. & Bell, R. (2009). Preservice Biology Teachers’ Use of Interactive Display Systems to Support Reforms-Based Science Instruction. 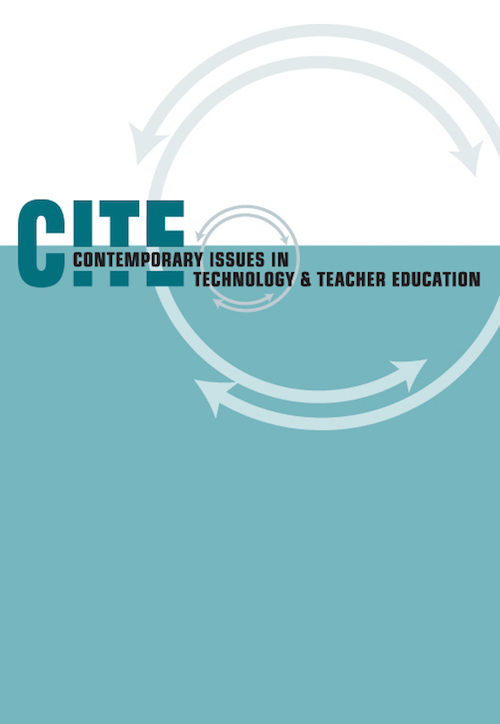 Contemporary Issues in Technology and Teacher Education, 9 (2), 131-159. Waynesville, NC USA: Society for Information Technology & Teacher Education. Retrieved April 20, 2019 from https://www.learntechlib.org/primary/p/29554/.